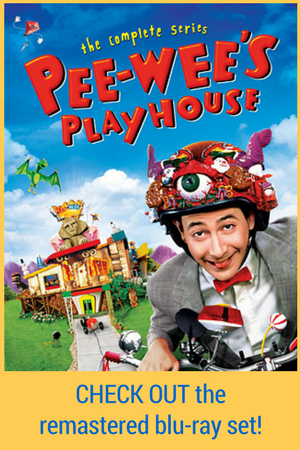 Meet Joe in Pee-wee’s Big Holiday, Streaming on Netflix on March 18th! Now? How About Now? ….Now? Look at the Time, It’s Almost MARCH 18th!!! 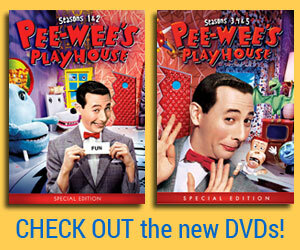 Only Seven Sleeps ’til Pee-wee’s Big Holiday! 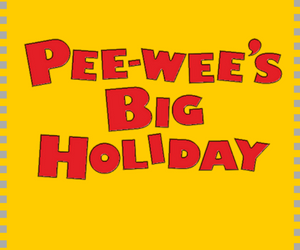 Joe Manganiello Gives Me a Pep Talk in this NEW Clip From Pee-wee’s Big Holiday!! 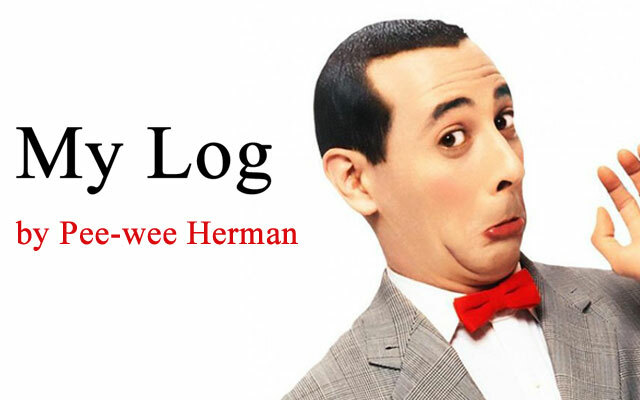 This is the First Poster for my New Movie, Pee-wee’s Big Holiday!! !